Elder Scrolls 6 is coming, but probably not for a while. 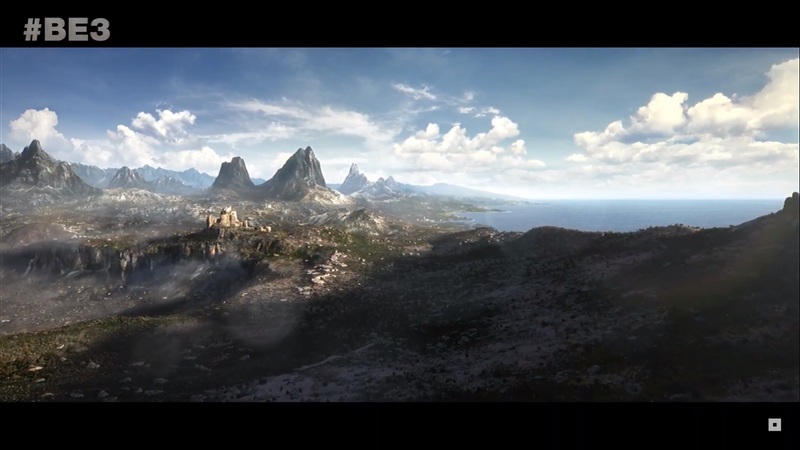 To close out its E3 2018 showcase, Bethesda showed a brief teaser trailer for Elder Scrolls 6. The teaser confirmed the game's development, but it's a long time out: Bethesda either hasn't settled on a subtitle for the game, or hasn't finished mapping out the location where it will be set, or isn't quite ready to disclose the information. In any event, the Elder Scrolls 6 ball is rolling. Expect more news at a future E3, after the publisher/developer discloses more information on other recently announced projects such as Starfield, its first original IP in over 25 years.